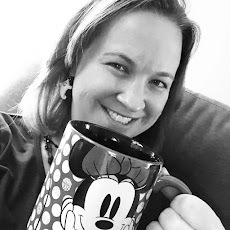 Running on Pixie Dust: Disney News Update! This week featured many big announcements in the world of Disney! Here are some of the highlights in one place. 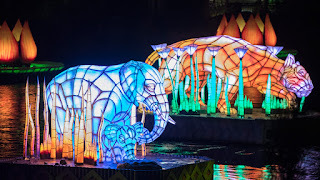 Animal Kingdom Openings - Opening dates were released for the long awaited Rivers of Light Nighttime Show and Pandora: The World of Avatar. 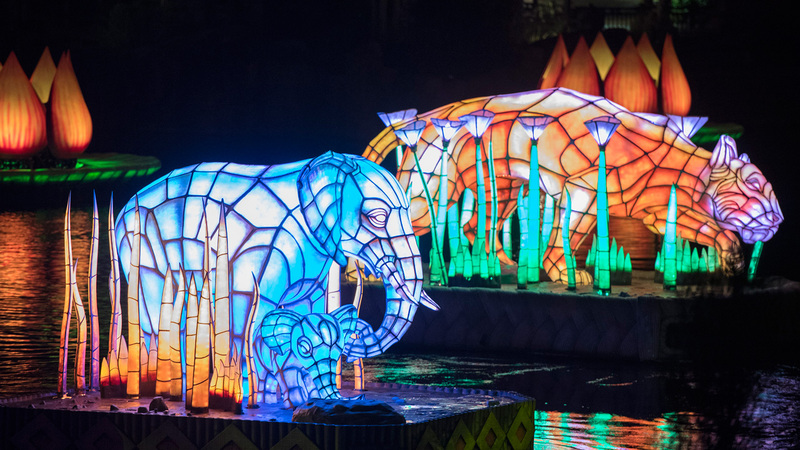 Rivers of Light will open officially on February 17 - just in time for President's Day weekend. You can book FastPass+ reservations for seating at the show and there are also dining packages with Tiffins and Tusker House that are available for booking at this time. Pandora: The World of Avatar of Avatar will open on May 27, 2017 - Memorial Day Weekend. First looks at this new land are amazing with lighted walkways, floating mountains, and so much more. The movie featured breathtaking scenery and Disney imagineers have worked hard to replicate that in the park. Star Wars Land Update - Disney also announced that Star Wars Land will be set to open in both Disneyland Resort and at Disney's Hollywood Studios in the Walt Disney World Resort in 2019. Reports have shared that the out-of-this-galaxy experience will feature character interactions, a new Star Tours, and the chance to be Han Solo and take control of the Millennium Falcon. My two little padawans are going to love this! Goodbye Wishes - For the past 14 years, guests at Walt Disney World Resort's Magic Kingdom have ended their magical day with the Wishes fireworks show. 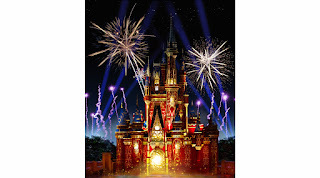 This park classic will bid farewell on May 11th and an all new show, Happily Ever After, will begin on May 12th. The new show promises to bring even more shows topping magic to the Magic Kingdom with projections, lasers, fireworks, and of course classic Disney music! Beauty and the Beast meets Disney Cruise Line - Disney will unveil a Beauty and the Beast stage show on board the Disney Dream beginning in November. No doubt capitalizing on what is sure to be a wonderful live action film this year, the stage show is sure to bring this "tale as old as time" to life in the grandest of fashions. Ticket Price Increase - As I was prepping this blog post, more information hit today about ticket price increases for Walt Disney World. It looks like some of the most notable changes will be increases for single day and annual passholders, no more water park and fun option, expiration dates on all tickets, and an increase to premium parking rates. More information on all of this can be found in numerous posts online today, including this article from the Orlando Sentinel. What a whirlwind few days! Hope everyone has been able to keep up and I can't wait to see what new fun awaits in the wonderful world of Disney!